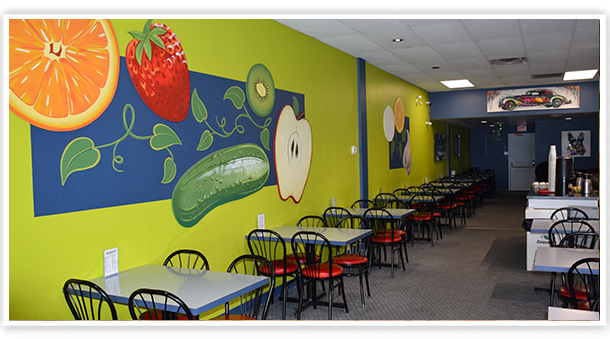 We have great-tasting, healthy food made to order and served fast. 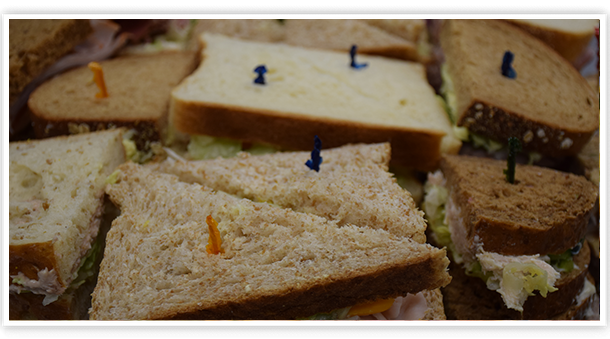 From our full breakfast menu to delicious sandwiches and wraps to homemade soups and more, we use the finest, freshest ingredients. And what would a meal be without a drink and dessert? Be sure to check out our dessert and beverage menus! 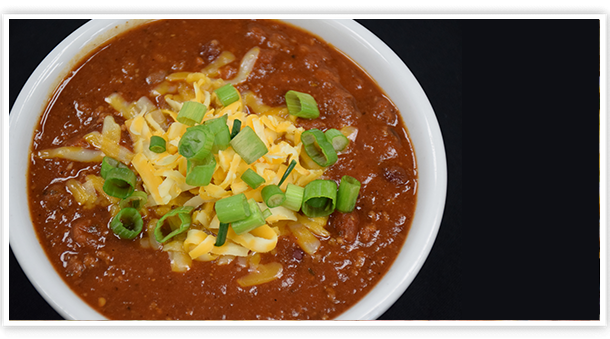 Established in 2000, Soups, Sandwiches & More is dedicated to excellence in customer service. 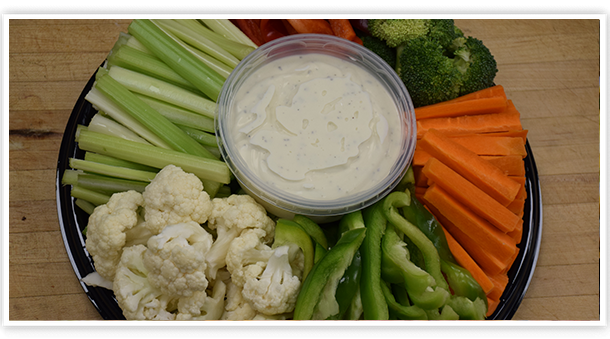 We offer fast delivery and a wide variety of catering options. Contact us today to learn why we’re thecaterersWinnipegtrusts for prompt, personalized service! 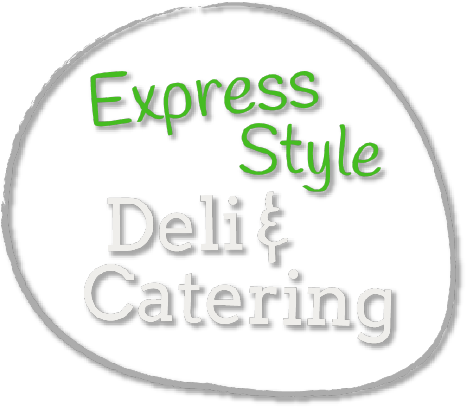 We are the caterers Winnipeg turns to for business meetings, parties and more! Visit us in downtown Winnipeg today, or call us to place your order!